Jennifer graduated from Missouri State University in 2007 with a major in General Business and a minor in Advertising and Promotion. 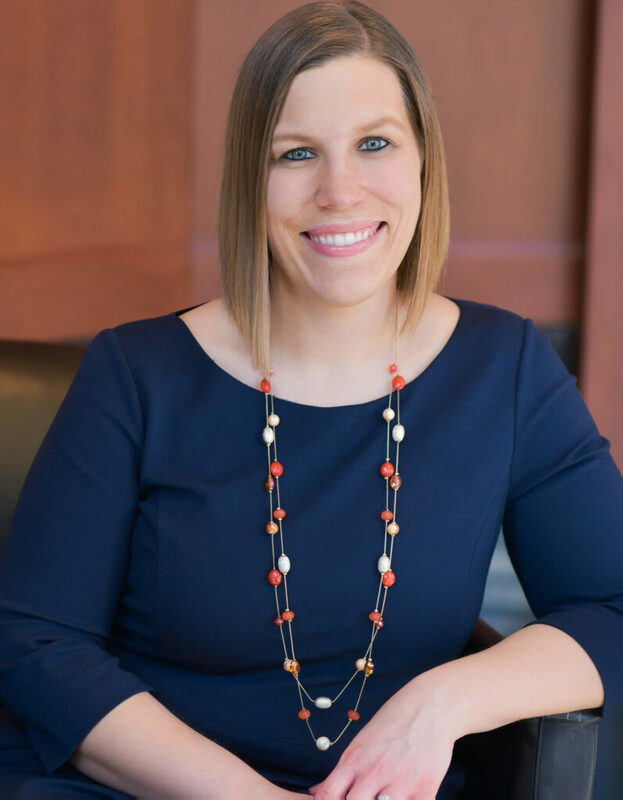 Before joining Moneta, Jennifer worked as an Executive Assistant with Hummert International, a local horticultural supply distributor, for 8 years. Working as a Client Service Manager, Jennifer loves having the daily opportunity to help people. Whether it be clients or co-workers, she enjoys being there to help in whatever way possible. Outside of work Jennifer enjoys traveling and spending time with her friends and family including her husband and their children, Addie and Ryan.